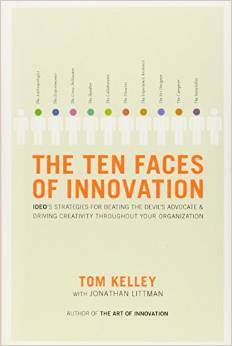 “Everyone talks about innovation and creativity, but IDEO has actually done it. 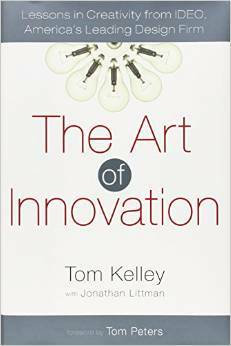 The Art of Innovation provides detailed, actionable ideas about how to build an innovative culture and an organization that makes creativity seem routine. Its well-placed emphasis on management practices makes it a great read for anyone in any organization who wants to get better at what they do.